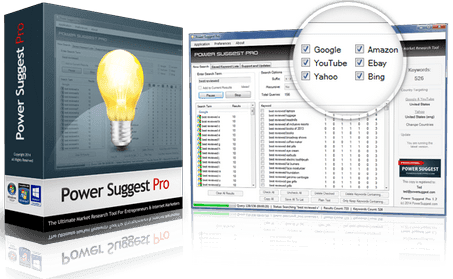 Power suggest pro is a powerful keyword suggestion tool that can literally suggest you thousand of keywords based on real time search data. Many bloggers at some moment run out of blog post ideas they just can't think of what to write next, this tool is great way of finding about what people actively search for. But, wait there are some free tools available so why you should pay for power suggest pro well, when you think about free there is only one tool i guess it's good and that is google's keyword tool and let me show you how google keyword planner fails at some points while power suggest pro scores the best. 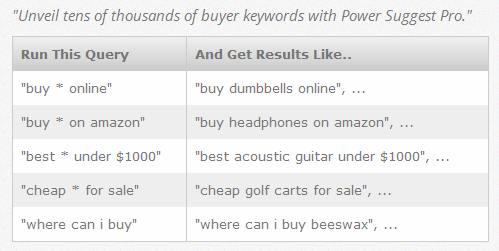 Recently, i was planning to sell my internet marketing ebook so i had to do some keyword research based on what people would buy my my marketing course. I discovered vast different in the search results of google keyword planner compared with what power suggest pro has generated. 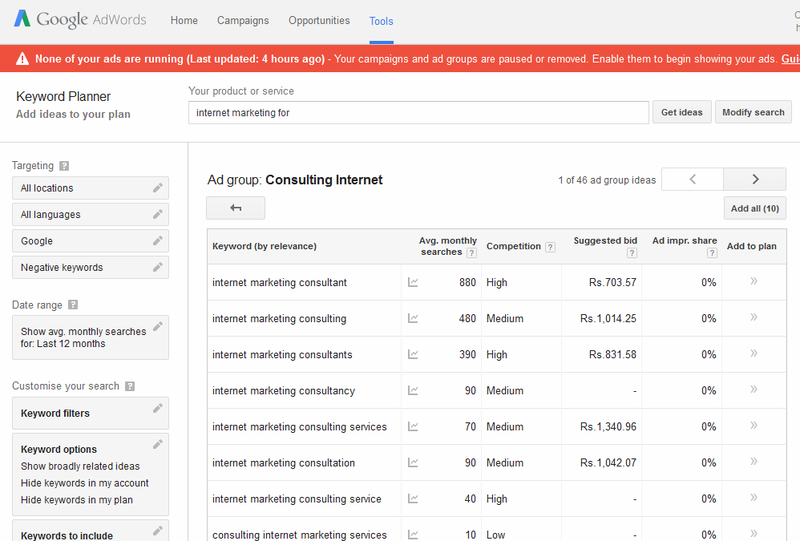 Here is the first screenshot with google keyword planner. As you can see from above screenshot i didn't get an accurate data on what people actually search for what i did get is some generate keywords. I did the same search on power suggest pro and you can see the difference. As you see this is what i was looking for so with that you can write a content based on the keyword above to get most out of the organic searches or you can use this data for your ppc campaing what more fasinating thing i like about this tool is that it not just provide keywords but also competition so that i can target the easy keywords with least amount of competitor, along with that it extract keywords from various search engines and when you are at internet business every search engines count. But what i found missing on this tool was it doesn't tell you the search volume of each keywords but that's not a big deal you can export this data on excel which you can upload on google keyword planner to get search volumes withing minutes. Local marketing builds on local searches while other keyword research tool just tell you bunch of keywords but power suggest pro can give suggestion based on location. Screenshot of geo targeting feature. 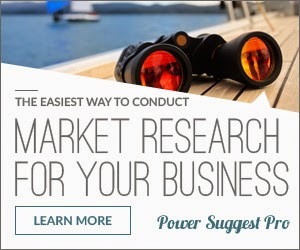 Market research is extremely important if you understand what people searching for one must remember that it becomes much easier to generate a sale after you understand the problem of people and you offer them solution with your product and with power suggest pro market research has become much simplified and easy.